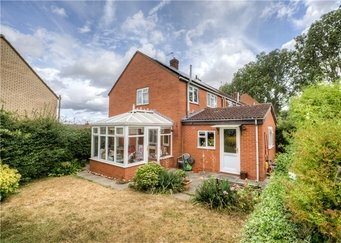 Located in the sought after Cubbington Village is this well-proportioned three bedroom house. With fantastic local school catchments and amenities, this property would make the ideal family home. The ground floor comprises of entrance hallway through a side porch, a bay-fronted living room, kitchen/diner, separate utility room and store room. To the first floor there are three double bedrooms off the landing, there is also a three piece family bathroom and ample loft and storage space available. 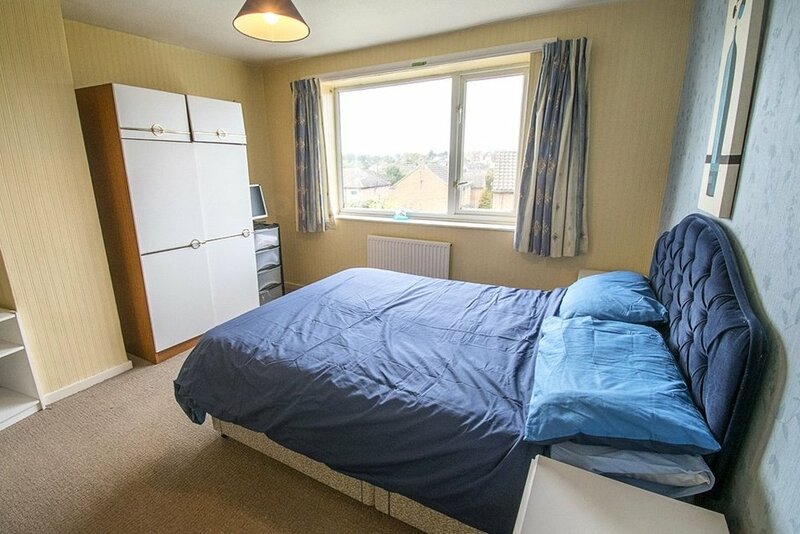 Located in one of the most desirable areas of Leamington Spa, this property is in high demand. Early viewing is strongly advised to avoid disappointment! Approach : , Front garden mainly laid to lawn with borders stocked with mature plants, flowers and bushes with steps leading to the entrance porch. Porch : , Door through to entrance hall. Entrance Hall : , Stairs to first floor, laminate flooring, central heating radiator. Door to Living Room and door to Kitchen/Diner. Living Room : 5.1m x 3.3m (16'9" x 10'10"), Double glazed window to the front and side aspect, feature fireplace, TV point, telephone point, central heating radiator. Kitchen/Diner : 5.1m x 3.3m (16'9" x 10'11"), Double glazed window to the side aspect, range of wall and base unit cupboards and drawers, single bowl stainless steel sink and drainer fitted into roll edge worktop with tiled splashback and mixer tap over, integrated cooker, four ring gas hob with cooker hood over, space for white goods and plumbing for washing machine, space for dining table and chairs, laminate flooring, central heating radiator. Door to Utility Room, French doors opening onto the rear garden. Utility Room : , Space for white goods, currently used as a storage area. Bedroom One : 4.3m x 3.1m (14'0" x 10'1"), Double glazed window to the rear aspect, built in storage, central heating radiator. Bedroom Two : 3.4m x 3.4m (11' x 11'), Double glazed window to the front aspect, built in storage, central heating radiator. Bedroom Three : 3.3m x 2.0m (10'11" x 6'5"), Double glazed window to the rear aspect, built in storage cupboard, central heating radiator. Bathroom : , Opaque double glazed window to the front aspect, low level WC, pedestal wash hand basin, panelled bath with shower over, part tiled walls, heated towel rail. Garden : , Patio seating area leading onto level lawn, borders stocked with plants, flowers and bushes enclosed by timber fence boundary.